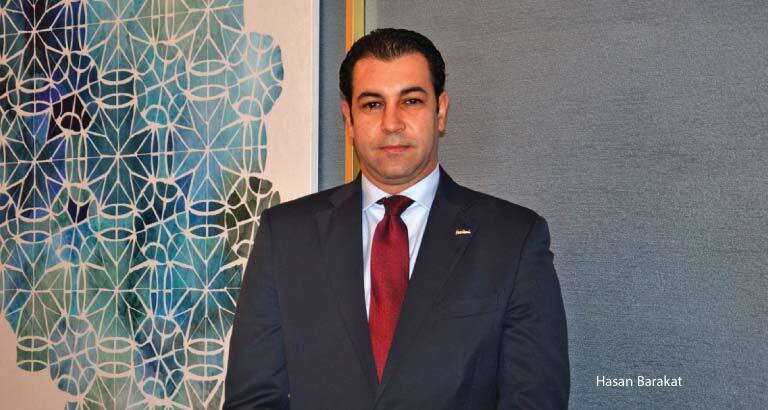 The Diplomat Radisson Blu Hotel, Residence & Spa Bahrain has appointed Hasan Barakat as its new director of sales and marketing. 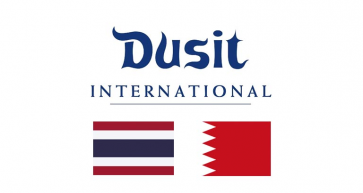 Hasan, a British-Jordanian national, is a dynamic hotelier with extensive experience in five-star properties across the Middle East and Europe. His recent position was in a group role KATARA Hospitality Qatar.